Our tractors are robust and innovative. They’re also as strong as an ox! Towed loads of up to 150 tons are a piece of cake for them. 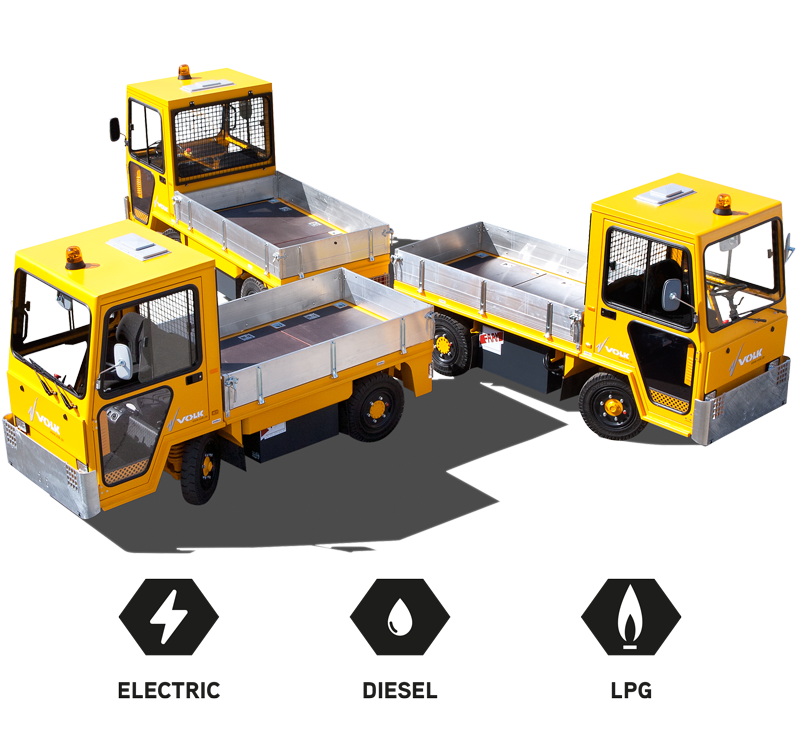 Our platform trucks have a spacious loading area for payloads of up to 5 tons. 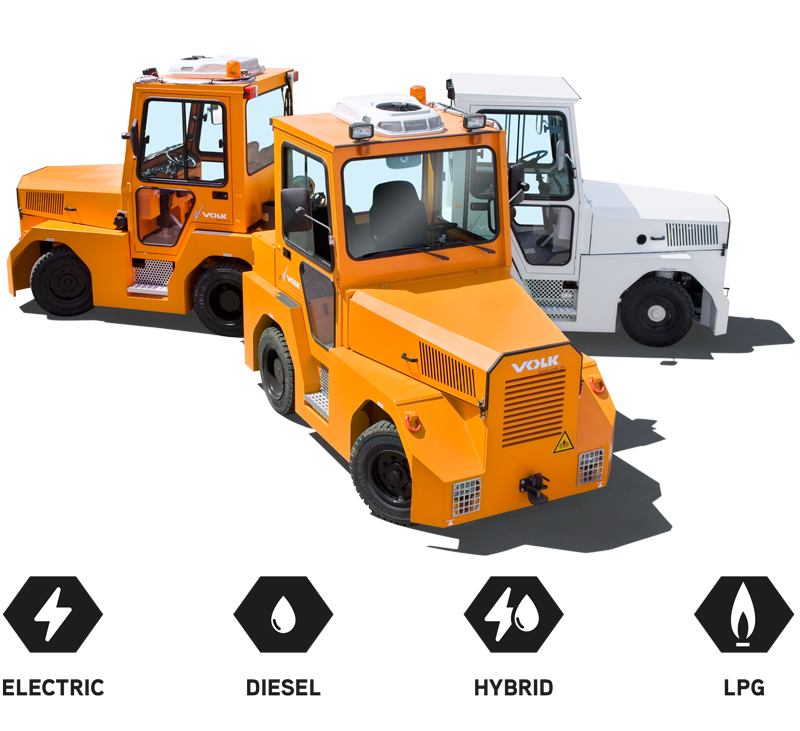 Optimization for your transport tasks is possible thanks to the numerous accessory options. You've got questions to our products? Our sales consultant will be pleased to help you further.